Hello everyone and welcome to another Friday Product Post. This week, we are very happy to bring you four brand new products straight out of the box and into your hands! 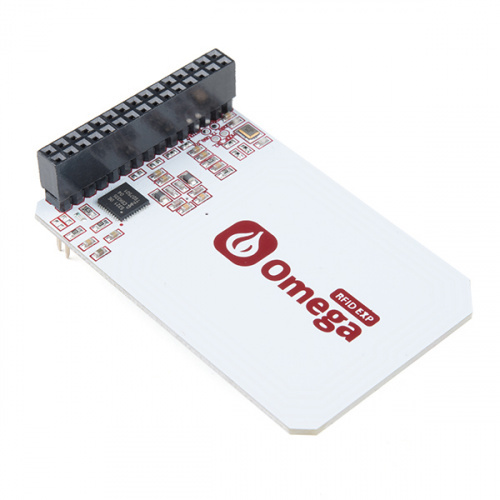 Starting off we have Onion's new NFC-RFID Expansion Board for the Omega2 and 2+. After that we have three super skinny, addressable LED strips that will fit into a wider variety of projects! Without further ado, let's jump in and see what we have for you! Expand your RFID and NFC options for the Onion Omega! The NFC-RFID Expansion Board will bring a new world of exciting functionality and application to your Omega2 and Omega2+ modules. As with other expansions, it will plug into your Onion Expansion, Arduino or Power Dock, and provide you with both NFC and RFID communication. This board makes use of the PN532 controller chip, which is embedded in most smartphones and devices that support NFC. It can read and write to tags and cards, communicate with phones (for example payment processing), and ‘act’ like a NFC tag. Explore new LED options with these super skinny addressable strips! 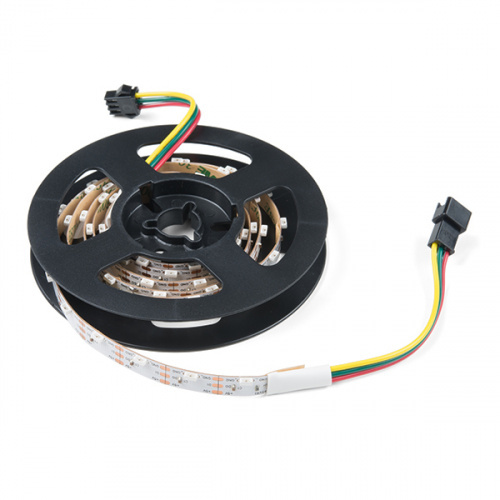 These are skinny, addressable, 1-meter 5V RGBW LED strips that come packed with 60 SK6812s. SK6812 LEDs are very similar to WS2812s with a few changes: SK6812s add a white LED to the classic RGB mixture, allowing you to provide new varieties of color to your project! 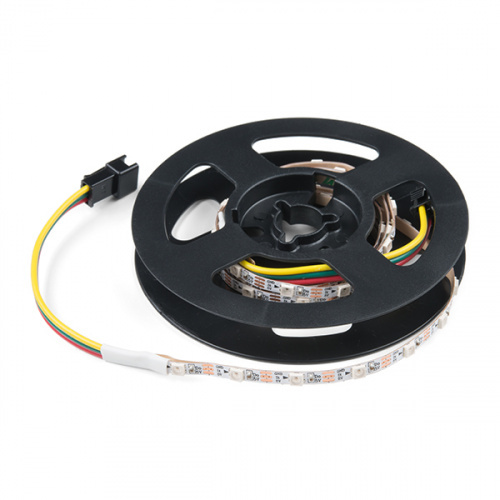 As these are bare LED strips that have no protective coating your project won’t be water proof, but there is access to each SK6812 LED, and each strip length can be easily modified to fit the length you need. 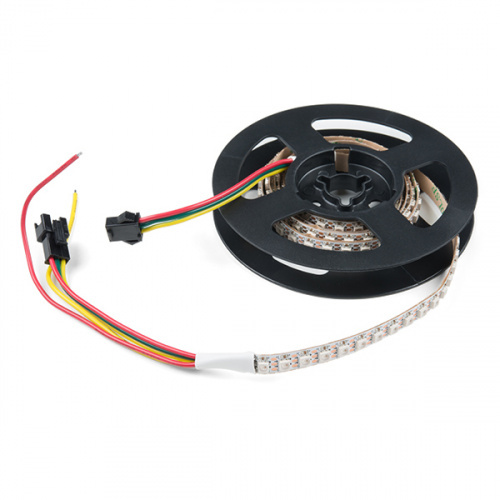 If you are looking for something a little bit different, we also now have these handy side-lit LED strips as well! This strip of addressable LEDs still features 60 RGBW SK6812s, they are just attached at a right angle, allowing even more options when incorporating it into any design or idea that you want! Last up is another skinny, addressable SK6812 LED strip, but this time there are a whopping 144 LEDs – and it's only 7.2mm wide! That's all we have for this week, folks! We hope you enjoy everything you see here on this fine Friday! As always, we can't wait to see what you make with these products! Shoot us a tweet @sparkfun, or let us know on Instagram or Facebook. We’d love to see what projects you’ve made!